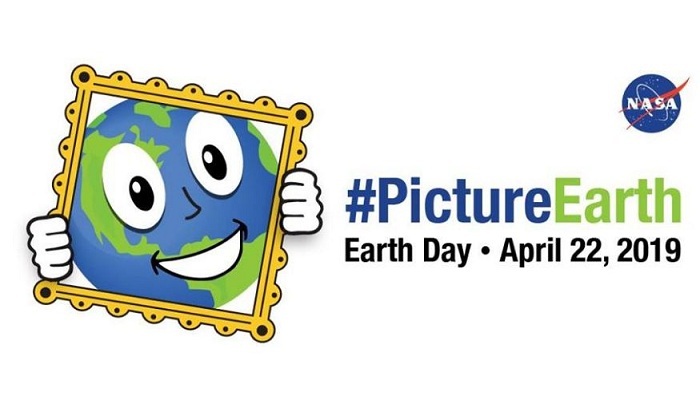 For Earth Day 2019, NASA is inviting entries that showcase how we celebrate earth with #PictureEarth social media event. Show NASA how you see planet Earth through photos posted on social media. Focus on the details around you with close-up images. Share your best photo of Earth on social media with hashtag #PictureEarth on Earth Day, Monday, April 22, 2019. Be sure to tell NASA where your photo was taken in the text of your social media post. The team from NASA will be tracking Instagram, Twitter, and their Facebook event page for the participant images and messages celebrating Earth Day. NASA will be reading posts from around the world because NASA Earth data is available to everyone. NASA, as it did in the past, will select some of the publicly-shared photos to showcase in videos and composite images featuring the beautiful imagery from around the world. Does it interest you? Well don’t wait, check out the event page here!